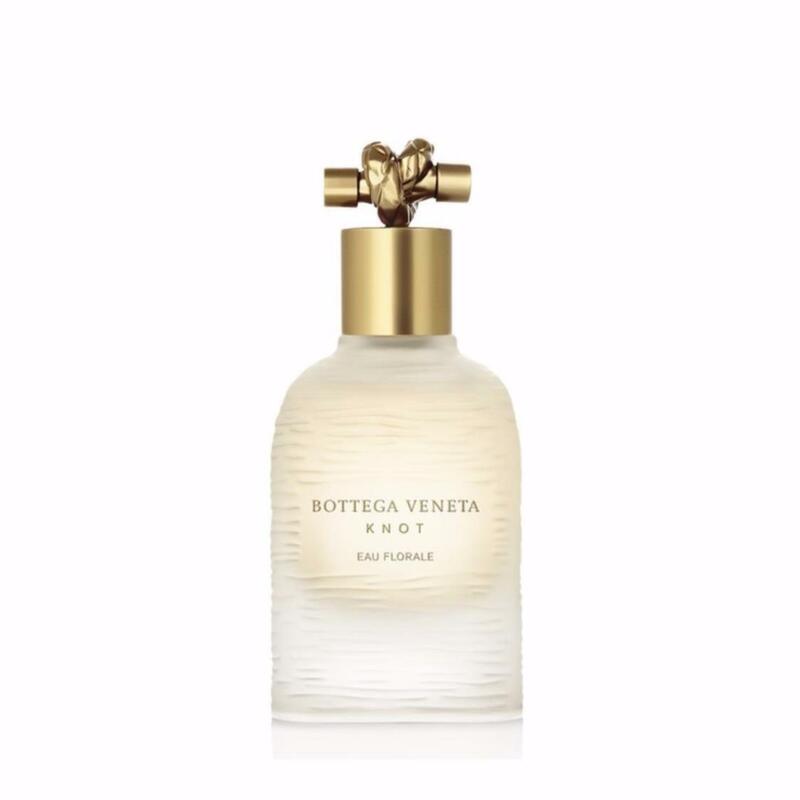 Knot Eau Florale is the continuation of the collaboration between Tomas Maier and master perfumer Daniela Andrier. A delicate floral expression of the Knot fragrance, Knot Eau Florale features amplified notes of Rose and Peony layered with the softness of musk. The Mediterranean soul of the scent continues to radiate through notes of mandarine, neroli and lavender, underscored by the earthiness of cedarwood and tonka beans.